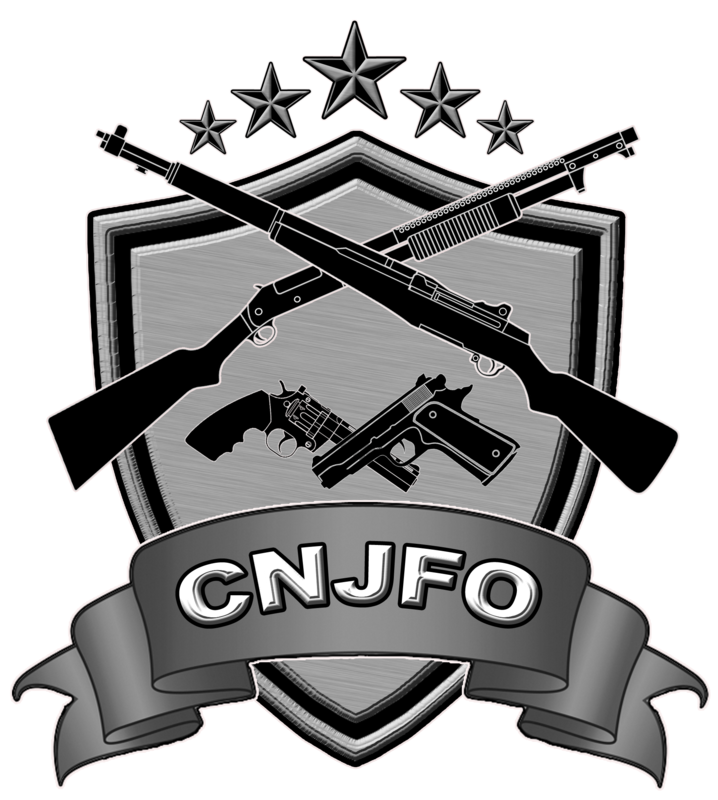 CNJFO would like to express our sincere gratitude to all those that came out today and helped make our event a success. 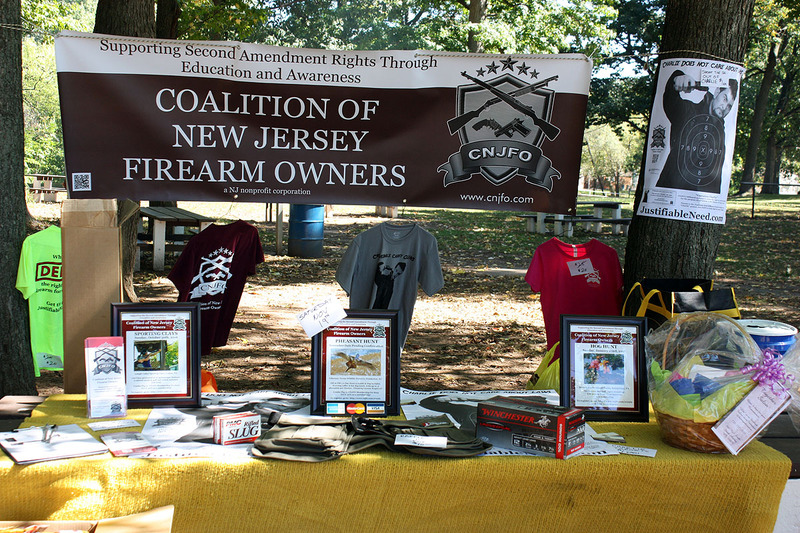 Everyone enjoyed a fun day of great food and camaraderie while helping to support our mission to end justifiable need in New Jersey. Special thanks to Pat Longenhagen and Laura Forsthoffer for all their hard work putting together a great menu for the day. Our cooks for the day, Laura Forsthoffer (L) and Pat Landenhagen (R) hard at work preparing lunch. Thank you ladies, everything was delicious.